Bonnaroo Music & Arts Festival has lured music fans to Manchester, Tennessee, for over 15 years. 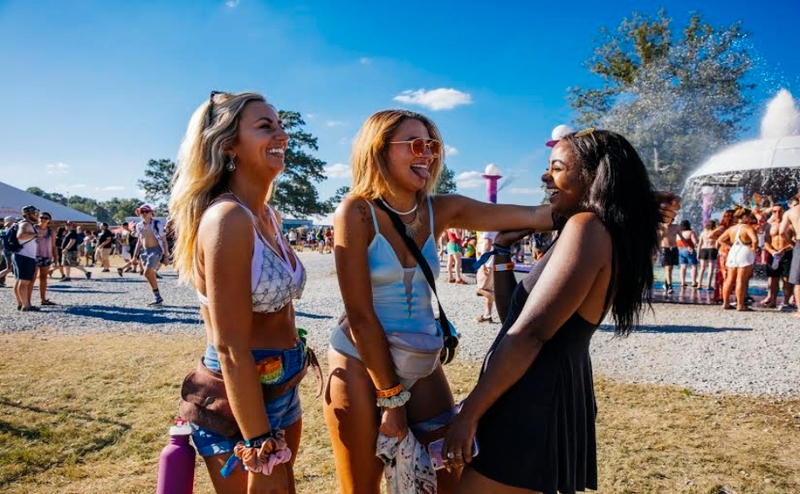 Now one of the most popular music festivals in the nation, Bonnaroo attempts to please fans not only through a consistently stellar lineup, but also by innovating amenities each year. Starting in 2018, gone are the pods of the past that used to provide ample shade and water-filling stations. Bonnaroo will now have plazas. 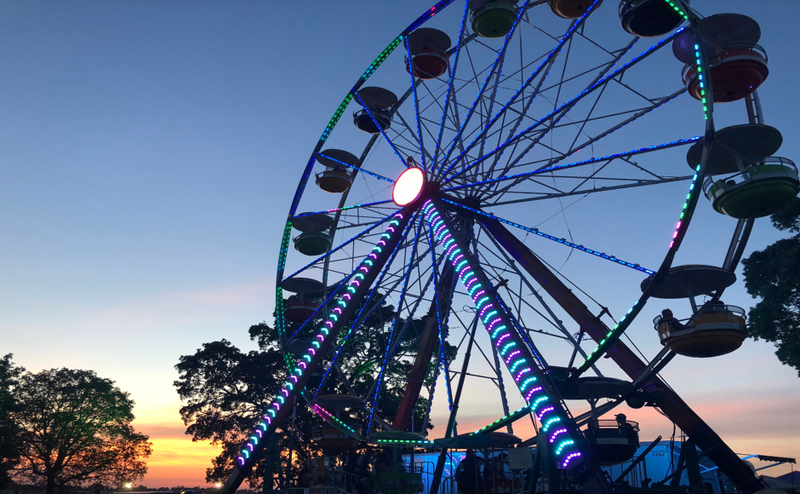 The new and improved plazas will still be stationed throughout the campgrounds to provide everything the pods did, plus practical accommodations like bottle-filling stations, showers, free wifi, charging stations and information, medical and safety stations. They will also be a place for campers to come together and partake in fun activities, see art, participate in an open mic night and even sing karaoke. Additionally, Bonnaroo 2018 will supply its guests with“The Garage” in Plaza 2, “The (Well)ness Plaza” and “The B-Hive” in Plaza 4. Created by Walter Productions out of Phoenix, Arizona, “The Garage” will be a place to get coffee and light sandwiches, do yoga, see art and live music and experience other surprises. “The (Well)ness Plaza,” nicknamed “The Well,” will offer an escape full of healthy food options and chill listening parties. It will also be the venue for “Tonalism,” an all night listening party created by DUBLAB. Attendees will be encouraged to bring pillows and blankets to get comfortable while experiencing the music and multimedia elements. Plaza 4, located just under the tower at the central entrance, will be the home of “The B-Hive.” This will be the spot for Bonnaroo guests to partake in Bonnaroo history via a Bonnaroo Census and have pictures taken for the Bonnaroo Yearbook. Plaza 4 will also house the Bonnaroo Timeline Wall, the Post-Office and the lost and found, along with other essential amenities. Perhaps the best innovation yet, guests of Bonnaroo 2018 can expect performances from renowned artists and groups from all over the nation. House of Yes, a popular night club in Brooklyn, New York, will bring their “Circus of Yes” performance to a brand new, yet-to-be-announced barn in the Campgrounds. The Little Cinema group from New York City will also display their “wonderfully weird” conglomeration of film, circus, dance, live music and effects. 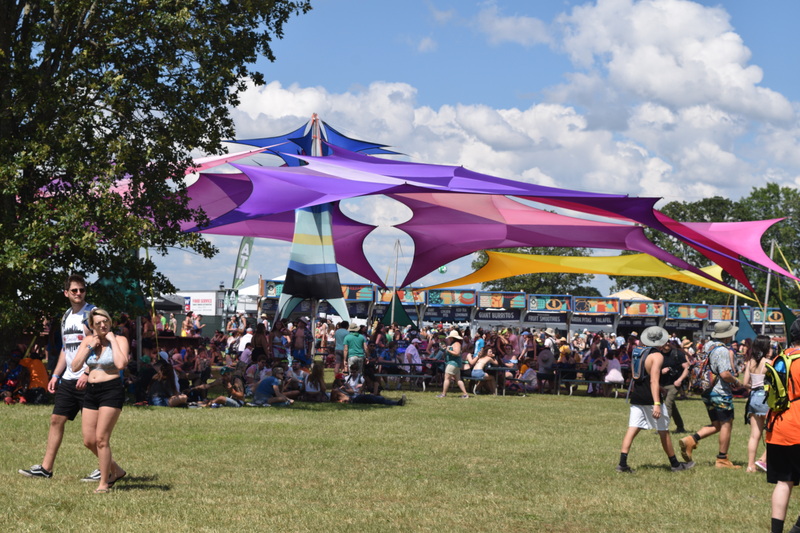 As if all of that isn’t enough, Bonnaroo also teased other innovations: improvements to Plaza 7’s “The Grind,” as well as another lush, wooded hangout similar to “The Grove” in Plaza 7. It looks as if Bonnaroo 2018 is going to be bigger and better and even more accommodating than ever before. 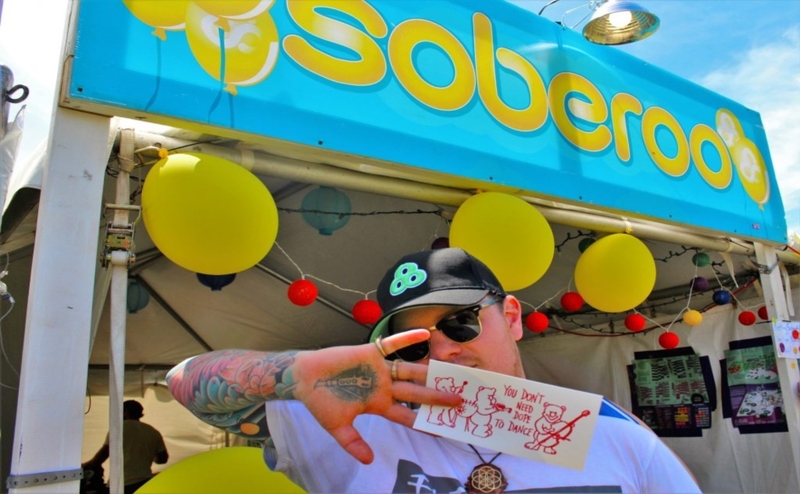 The ever-popular festival is getting more and more impossible to miss out on, that’s for sure. Pre-sale tickets for the 2018 Bonnaroo Music Festival go on sale Friday, Nov. 24.